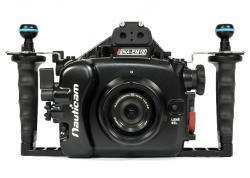 SeaLife has been well known in the diving industry to provide camera and accessories. 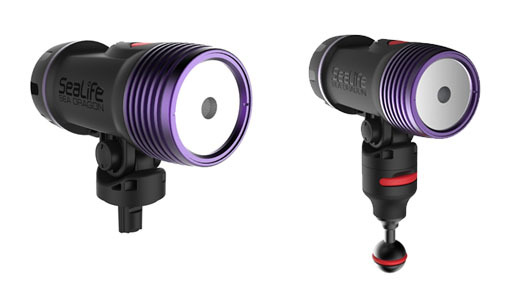 Recently, SeaLife has partnered with Fire Dive Gear to bring us their first fluorscent dive light. 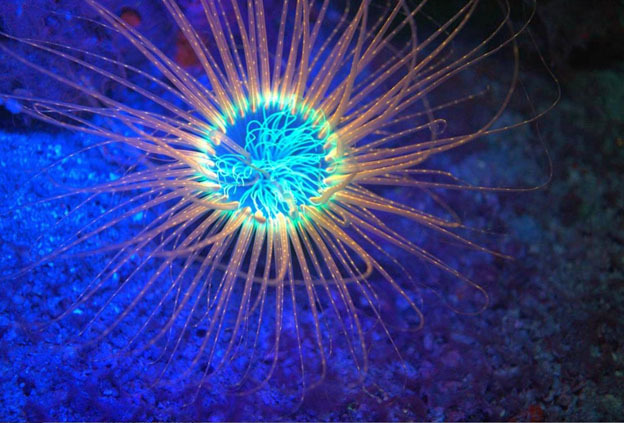 This special dive light emits a blue light which makes fishes, corals and other organisms glow. 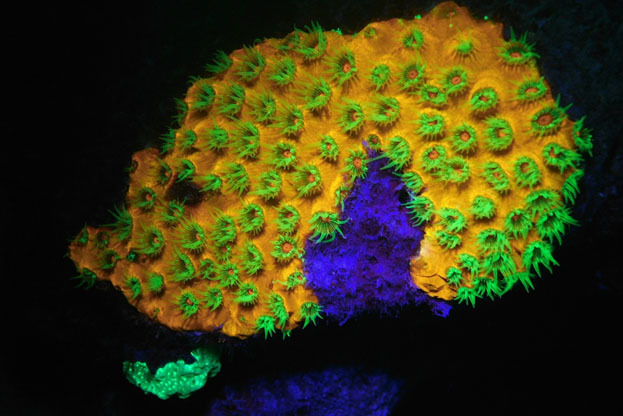 The Sea Fragon Fluoro Light is packed with with features. The light offers multiple modes modes such as 4 fluoro mode, 2 white flood light modes and emergency mode. It includes barrier filters for camera lens and for the divers mask to highten the divers experience. The dive light has a depth rating of 100m and a dual o-ring system to make sure the it is waterproof. Moorestown, NJ – SeaLife recently launched their first Fluorescent dive light, the Sea Dragon Fluoro-Dual Beam in partnership with Fire Dive Gear, one of the world’s foremost experts in Fluoro diving and imaging. 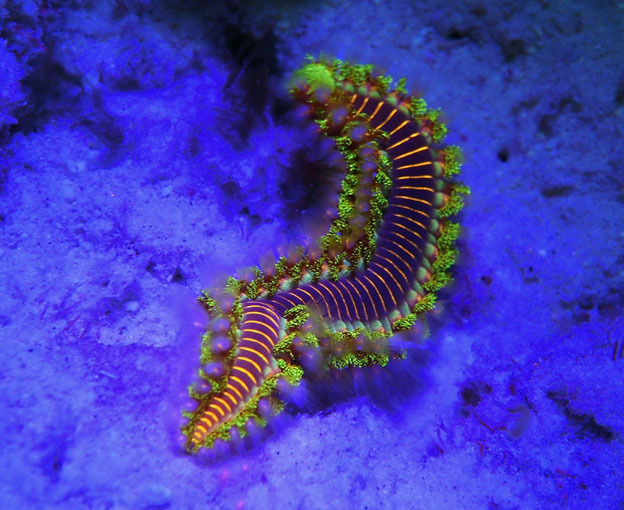 Favored by divers for its spectacular show of color and impressive nighttime display of emitted energy, Fluorescence or "Fluoro" diving with specialized lighting has become popular. The new Fluoro-Dual Beam is available now at select SeaLife dealers. 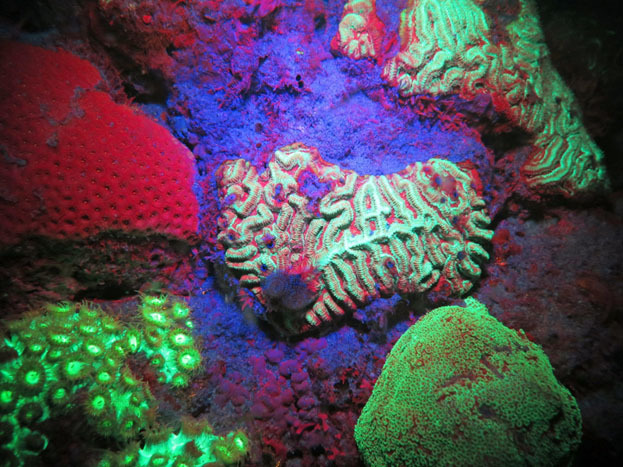 Here’s how Fluorescence or Fluoro diving works: The light’s Royal blue LED’s emit blue light in the range of 450-460nm that is in the approximate wavelength range to “excite” the fish, reef and organisms into making a light filled energy response; SeaLife adds a finely tuned and proprietary dichroic filter that pinpoints the exact light wavelength to get the highest energy response from the underwater subject results, revealing vibrant fluorescent colors of underwater creatures. Another innovation that SeaLife has packed into the new Fluoro-Dual Beam is that the light also offers an 800 lumen white light spot beam so it can be used as a dive light guiding you to your favorite Fluoro viewing area. The Sea Dragon Fluoro-Dual Beam features two switchable beams that easily transforms from a blue fluoro 65° flood light to a white 800 lumen 15° concentrated beam with a push of a button. A rechargeable Lithium Ion 7.4V, 3400 mAh, 25Wh battery delivers power for a continuous 2 hours at 100% fluoro emission. With its single button operation, the light can quickly adjust between four brightness modes: 100% fluoro flood, 50% fluoro flood, 100% white spot, and 50% white spot. Additionally, the Fluoro-Dual Beam has an emergency signal mode that is activated by holding the power button in for four seconds. 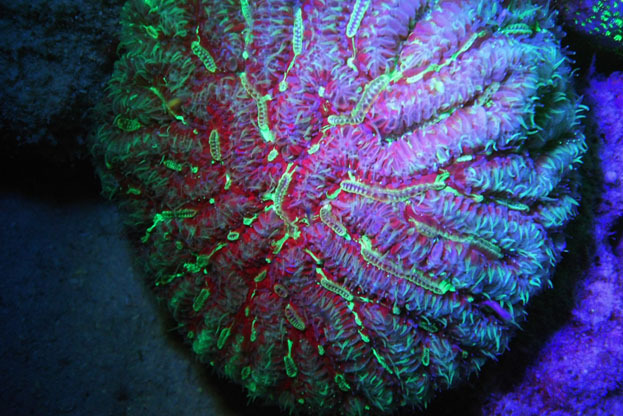 Two universal, barrier filters are included to improve your experience in underwater fluorescent viewing and imaging. The mask filter fits over the dive mask to filter out the residual presence of blue light emitted by the light (it’s the response from the sea creature you want to see, not the blue light). The second filter attaches to any underwater camera with a lens diameter up to 47mm. The user or person viewing the emitted light energy wears a yellow mask filter so they see only the fish or sea organism’s emitted energy and not the blue light the Sea Dragon Fluoro-Dual beam projects. A yellow camera lens filter is also used to serve the same function on an underwater camera. The Sea Dragon Fluoro-Dual Beam is depth rated down to 330ft/100m. The dual silicone O-ring battery component is independent from the Sea Dragon’s electronics, so the light will not be permanently damaged if there is accidental water intrusion. 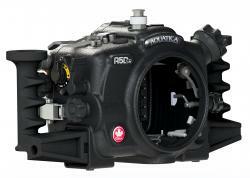 The Fluoro-Dual Beam includes a Flex-Connect Single Tray, Grip and Sea Dragon Ball Joint Adapter (SL995) that connects the light to any underwater camera using the 1”/25mm ball joint mounting system. Like all Sea Dragon lights and strobe, the Sea Dragon Fluoro-Dual Beam can easily be expanded with Flex-Connect trays, grips, and mounting accessories. SeaLife Underwater Cameras are the world’s most popular underwater cameras because of their ease of use and impressive imaging results. SeaLife’s first camera was introduced in 1993. In 2000, SeaLife developed the world’s first digital underwater camera. In 2007, SeaLife developed the first non-housed digital underwater camera, and in 2013 SeaLife introduced the powerful Sea Dragon Lighting system and its innovative Flex-Connect tray, grip, arm, and accessory system. By 2014, SeaLife introduced the Micro HD, the world’s first permanently sealed underwater camera, followed by the Micro 2.0 in 2015. In 2017, SeaLife launched the new DC2000 camera which features manual aperture and shutter priority and RAW imaging format. 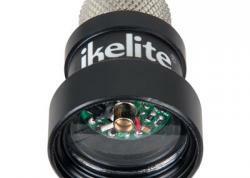 SeaLife cameras, lighting and accessories are sold and serviced in over 60 countries around the world.